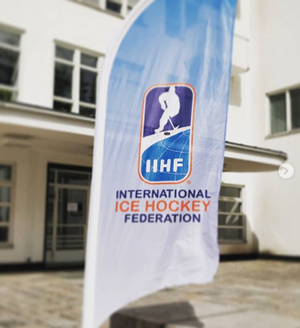 The IIHA Ladies Development Officer, Sonya McEneaney, has arrived safely in Vierumaki, Finland ahead of the commencement of the IIHF Female High Performance Camp. Sonya will participate in the Women's Leadership course commencing 08 July 2018. The course provides the IIHA with a fantastic opportunity to participate in a course alongside some of hockey's biggest nations. The IIHA have set up an Instagram account specifically for IIHA female hockey. Sonya will be posting daily from the course. The IIHA wish Sonya the very best of luck at the Camp. Check out Instagram for daily updates!